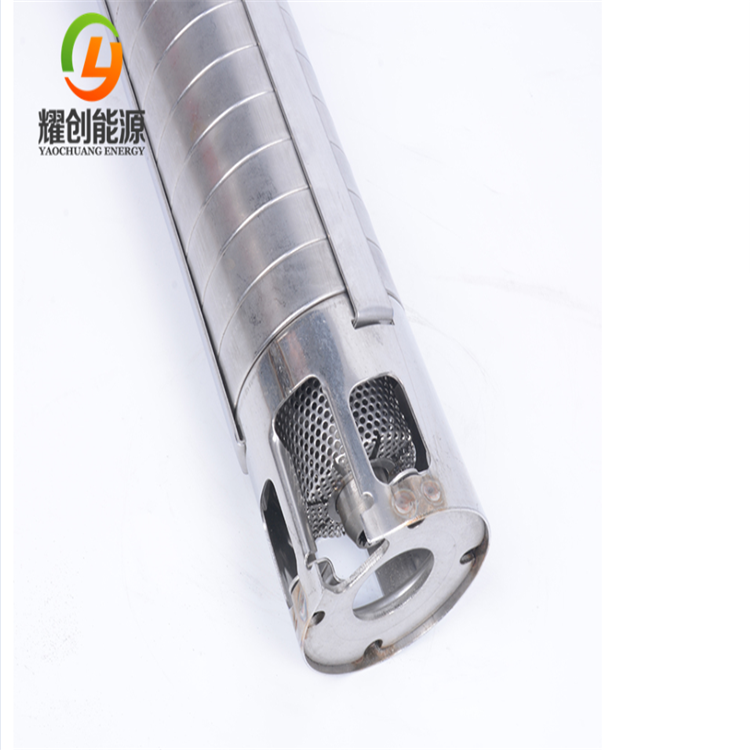 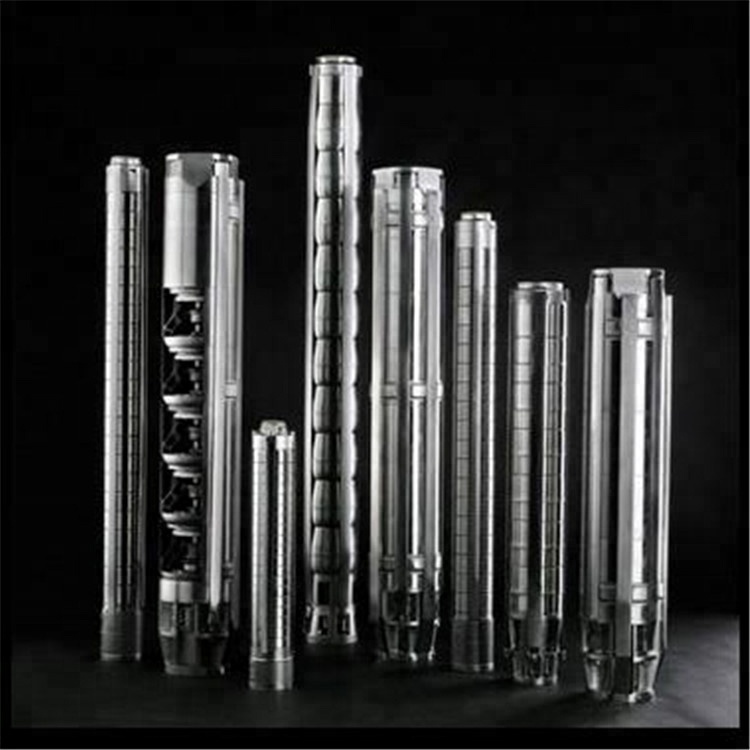 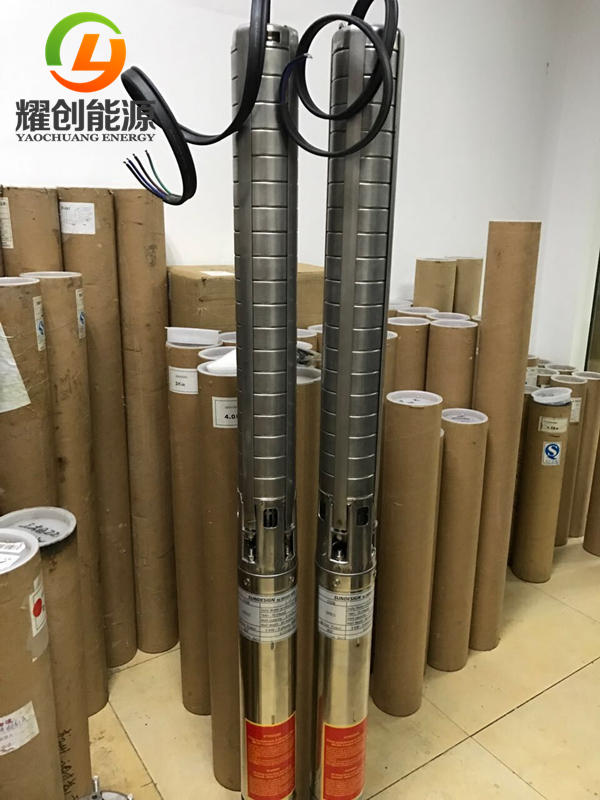 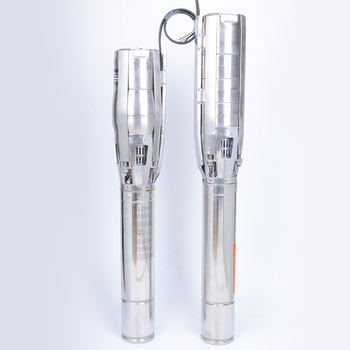 Yaochuang energy submersible is 100% full stainless steel material, safe and durable no matter for agriculture irrigation, or home use water supply.Max. 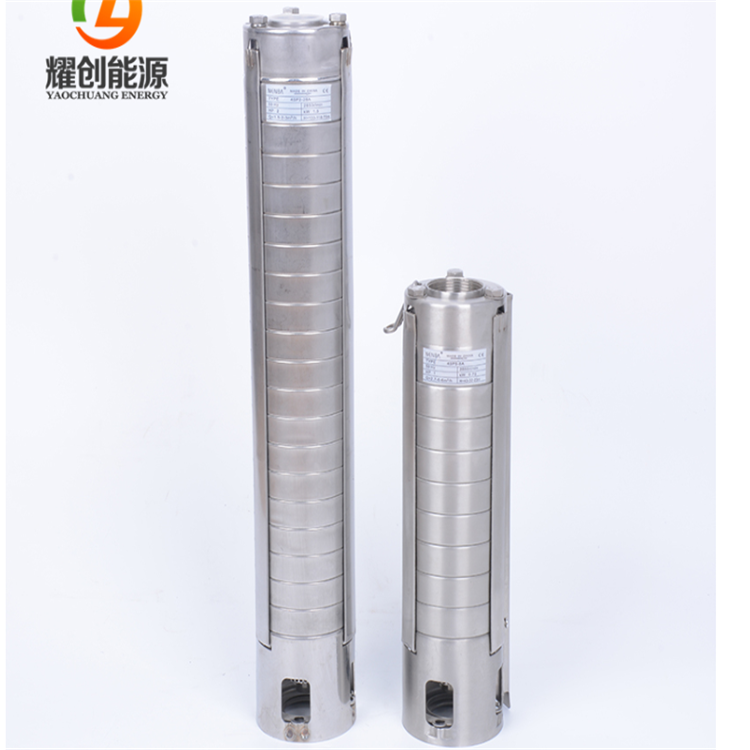 efficiency 79% SS304 material stainless steel pump with 2850-2950 rpm.Variety of solutions according to clients' different demand. 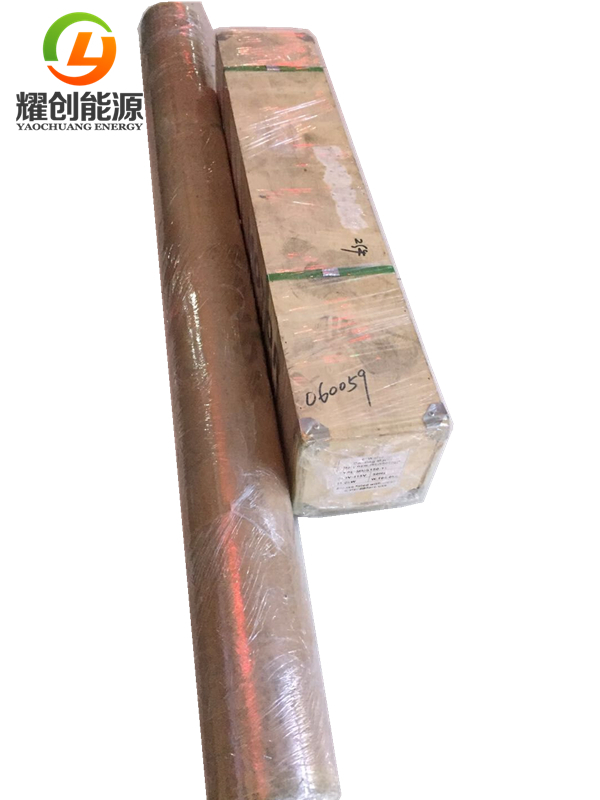 Yaochuang Energy Co.,Ltd. 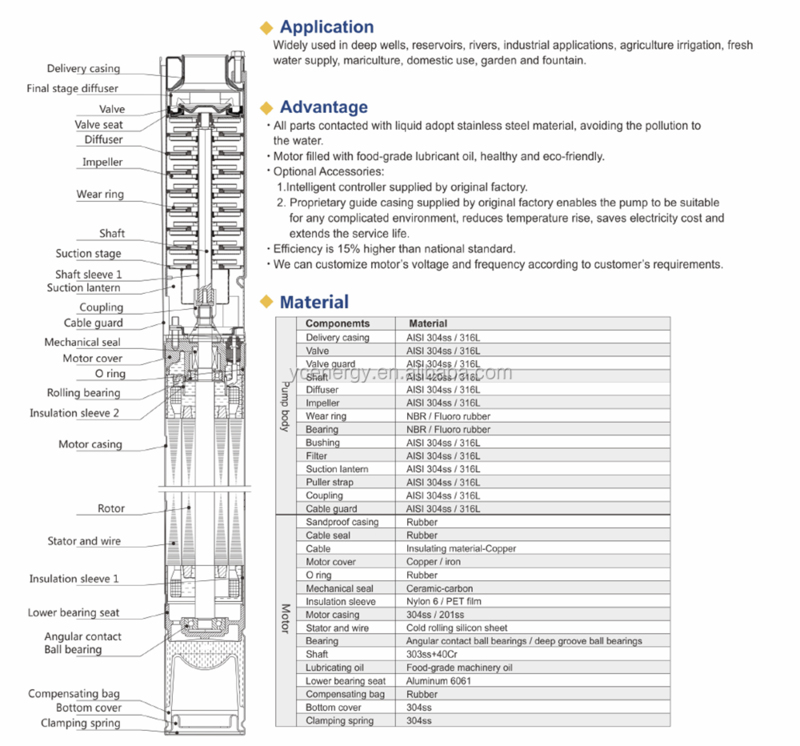 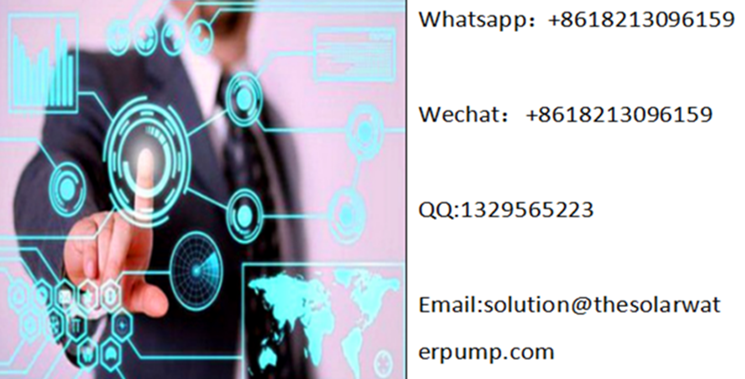 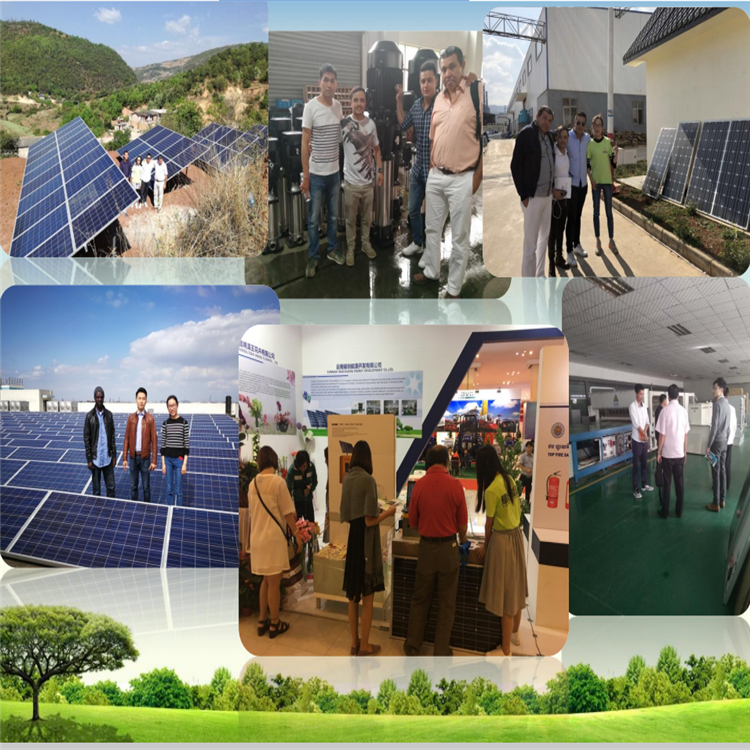 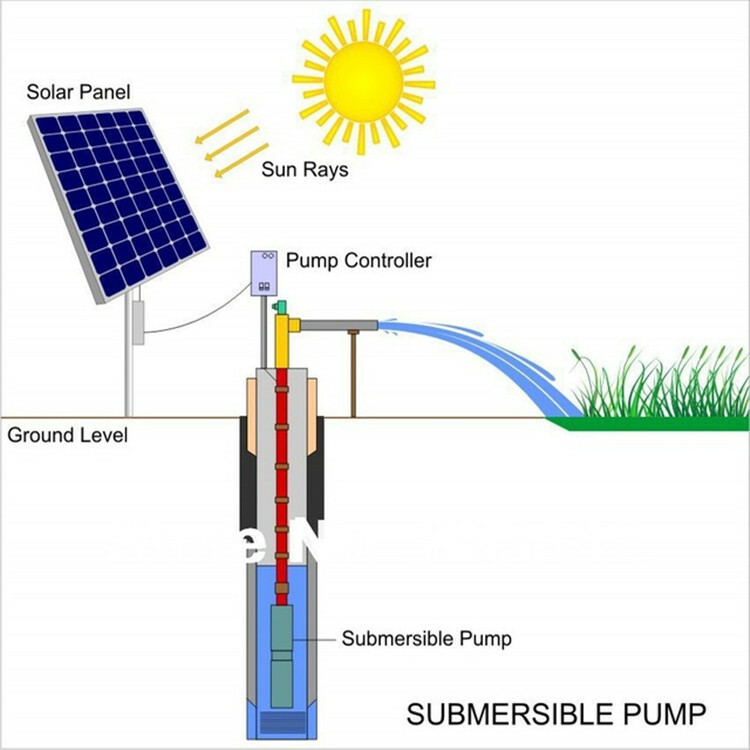 is a professional solar power system integrator, especially solar water pump system, residence off grid solar power system, on grid solar power plant, solar street light, etc.Sense Century Pumps Engines Valves & Spare Parts Trading LLC .It is Yaochuang Energy branch company in Dubai.It will provide more door-to-door, pre-sale, installation and after-sales services to customers in the Middle East.